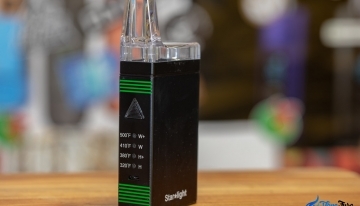 Similar to most high-tech equipment today, portable dry herb vaporizers need batteries to function. 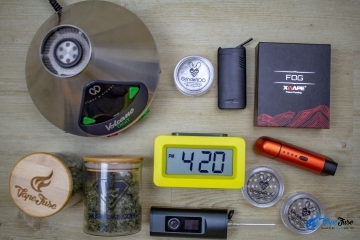 The battery life of portable vaporizers depends on many factors. These factors include the type of battery (inbuilt or replaceable), its voltage and the technology or features that the vaporizer comes with. To choose the best dry herb vaporizer that suits your needs, you need to know how long its battery lasts with a full charge. 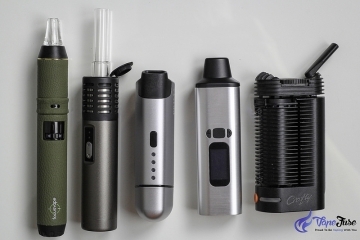 Take a look at some examples of portable vaporizers with the longest and shortest battery life for your reference. 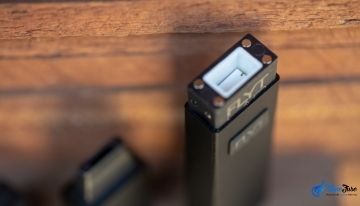 This portable vaporizer has an inbuilt battery that comes with a USB cord for charging purposes. 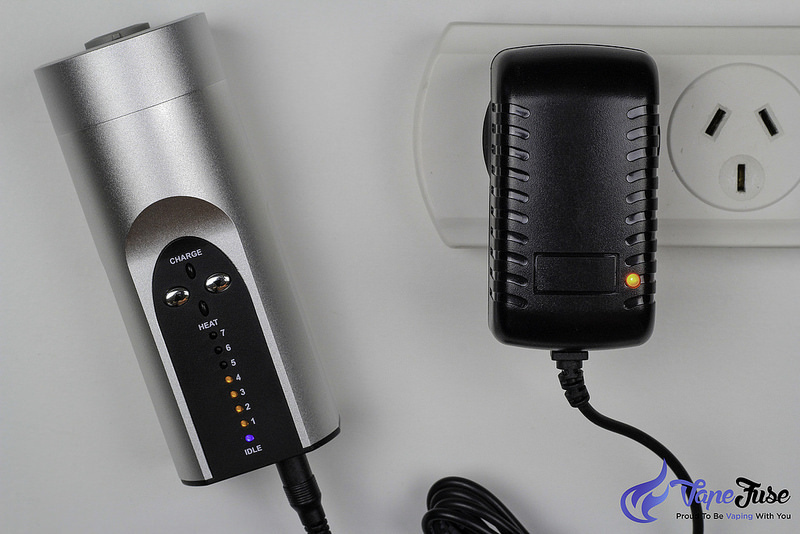 You can choose to charge this dry herb vaporizer through a wall socket or via your computer’s USB port. 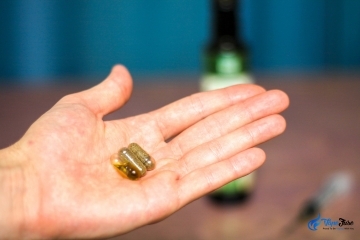 These options are great for people who are always on-the-go. 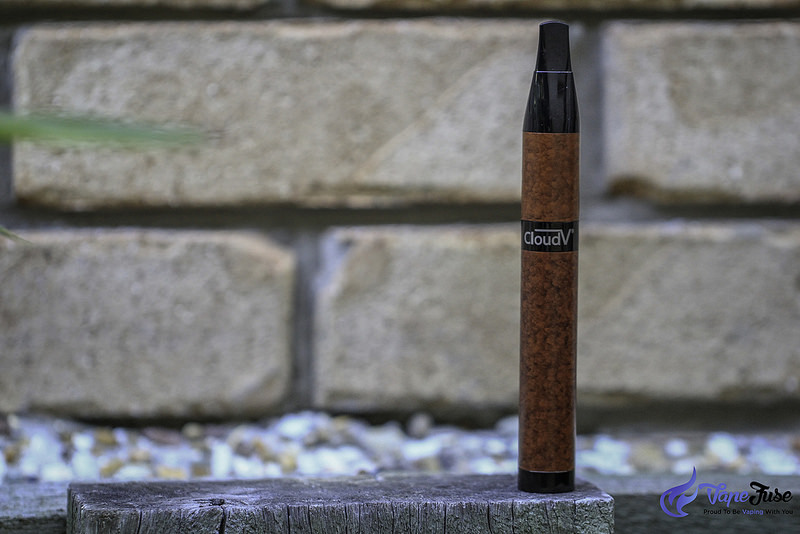 Beautiful CloudV Phantom Premium Wood Dry Herb Vaporizer. 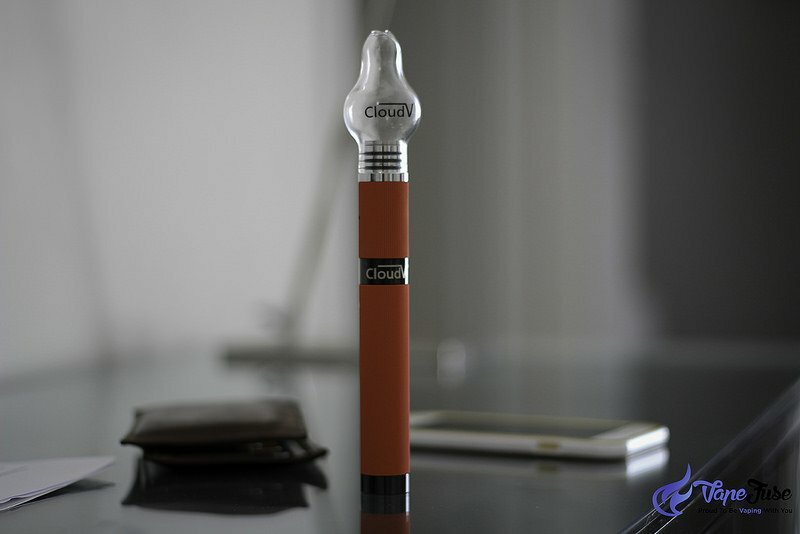 The CloudV Phantom Premium has a simple design with no use for temperature and voltage adjustments. 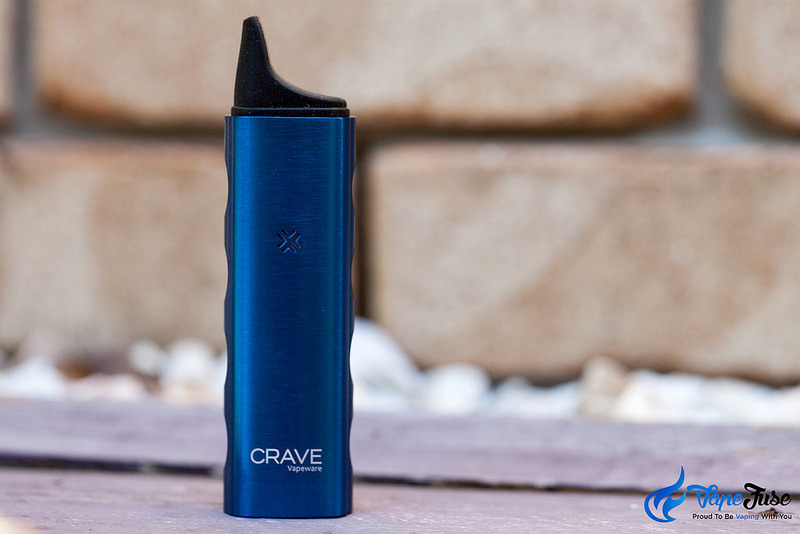 It comes with one heat setting which also adds to the length of battery life of portable vaporizers. The automatic shutdown feature works after four minutes of use to prolong the battery life. 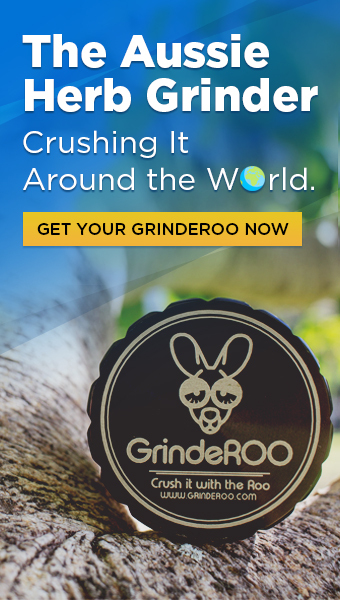 This feature also helps to make sure that your blend is not toasted. The charging time for the CloudV Phantom Premium is three hours. A fully charged battery lasts for about 45 minutes of continuous usage. 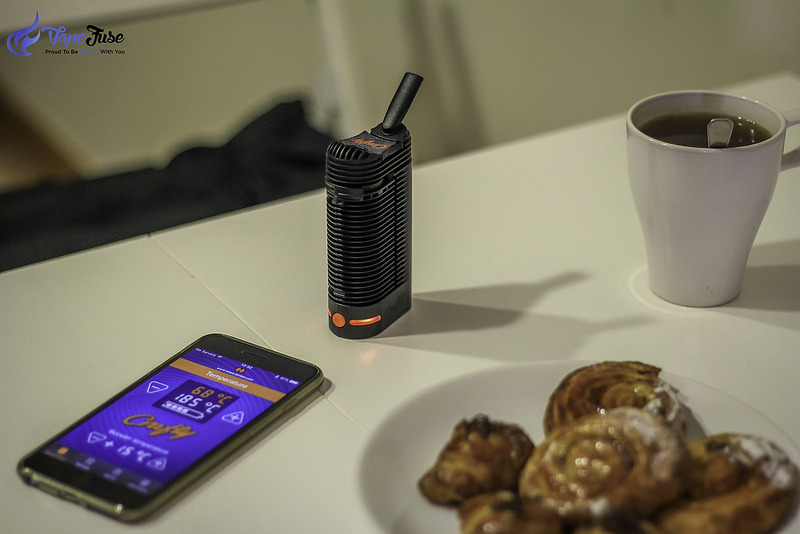 You can expect this portable vaporizer to heat up quickly, despite its small size and therefore small battery. The CloudV Phantom Premium and Phantom Mini vaporizers can be upgraded with a Glass Globe or an Aqua Bubbler for that crispy feel. When using your vaporizer with a water attachment, make sure you use filtered water to get the most out from your vaping session. The FocusVape Pro is a portable vaporizer that is equipped with a Samsung high capacity battery with a voltage of 4.2v for all the power that you need. It comes with a replaceable battery, which gives you the option of buying an extra battery for an extended use. 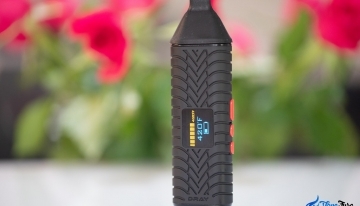 If you are using this vaporizer for the first time, you should know that the first charging takes longer to condition the battery for future use. 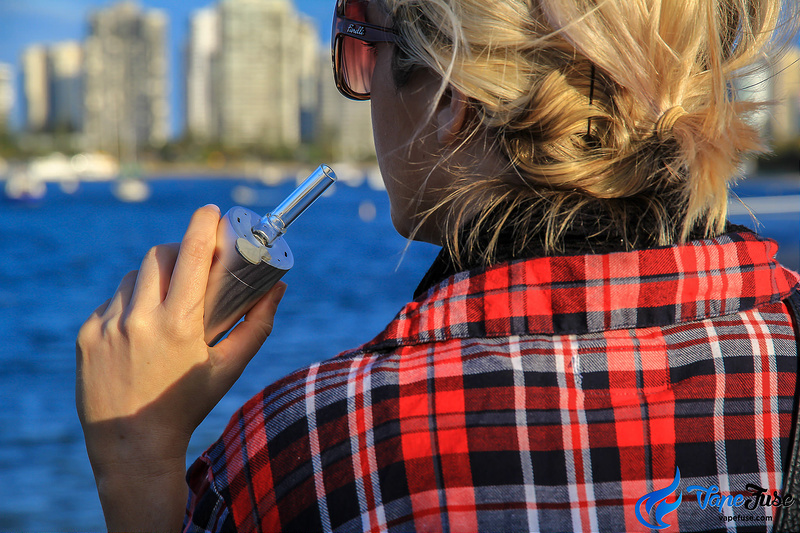 The FocusVape Pro is one of the longest battery life portable vaporizer, as it lasts 6 to 10 sessions on a fully-charged battery. 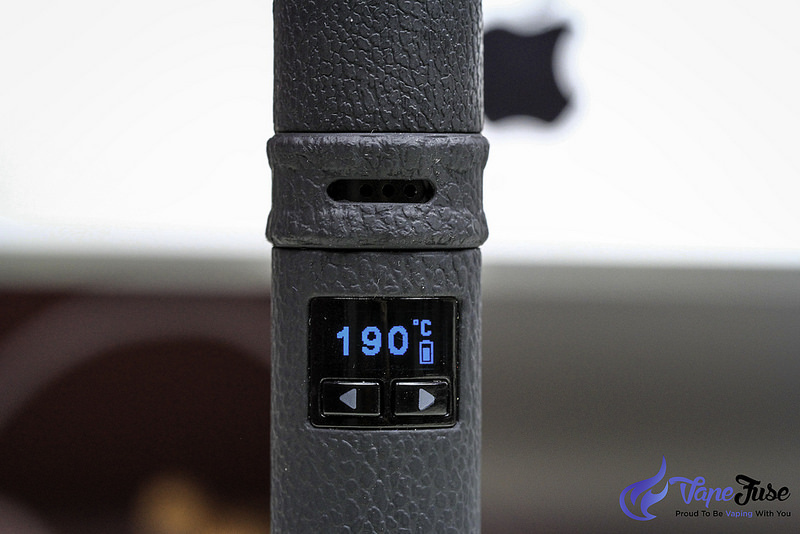 The FocusVape Pro comes with a battery life indicator that is great at letting you know how much power you have left. It has a 5-pin micro USB cable for charging, so you can take it with you anywhere you go. The OLED display also allows you to see the temperature that your device is in for your convenience. This portable vaporizer features an inbuilt rechargeable lithium-ion battery with a voltage of 110 to 220v. Its high-capacity battery passed all of the quality tests and can power up the unit for up to 2 hours of continuous use. 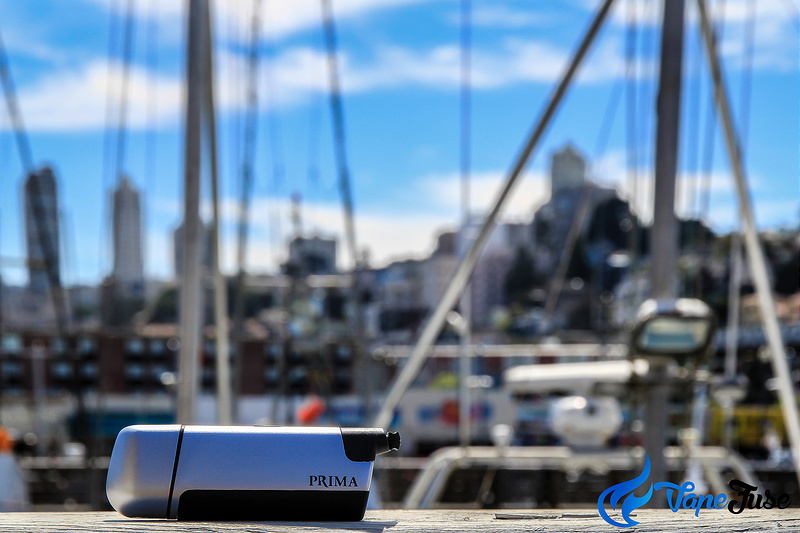 For your safety, this portable vaporizer comes with an integrated protection from overcharging. It is also built with a pass-through charging feature that lets you use the device even while it’s charging. However, it is not something I would recommend. The Arizer Solo Portable Vaporizer has a simple design that adds to the length of its battery life. It has 7 temperature levels with simple light indicators. This helps you choose the setting that suits your needs without draining the battery. 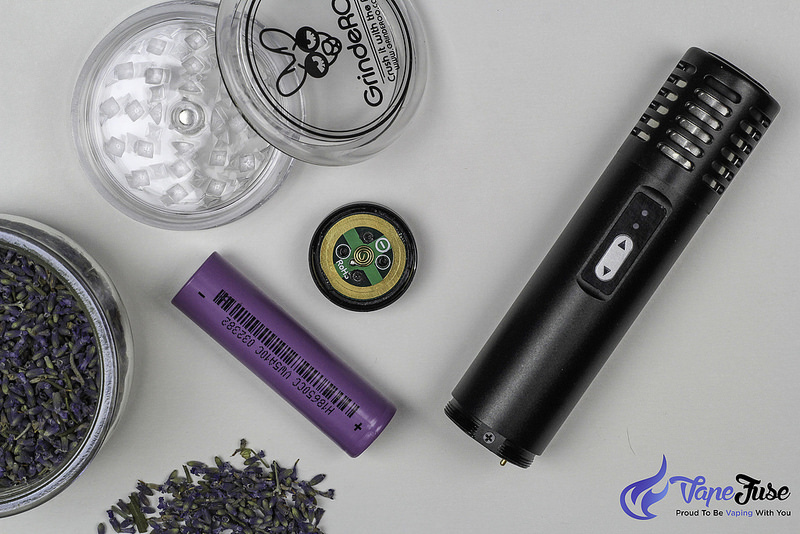 The battery of your portable vaporizer is responsible for heating up your herbs and producing vapor. This is why you need to make sure that you take good care of it to help prolong its lifespan. It’s normal for batteries to wear out over time, but proper care can help extend its durability. 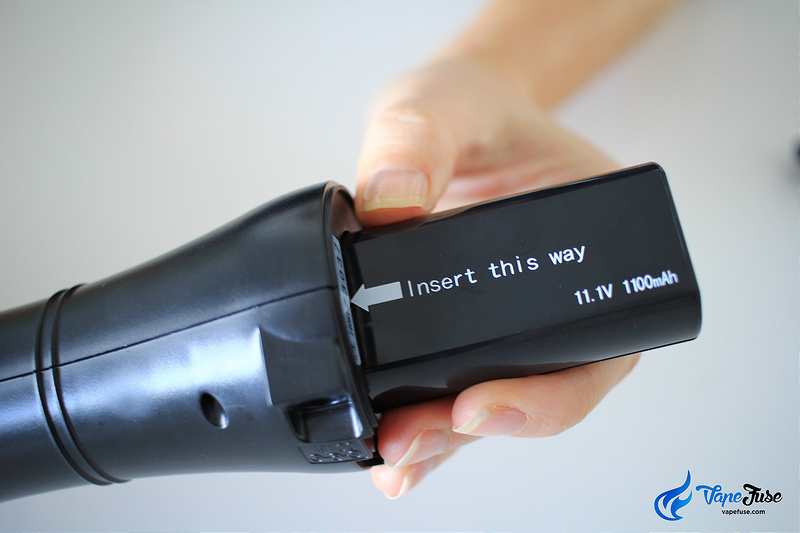 Use a cotton swab or tissue to clean the top of the vaporizer’s battery. Doing this process weekly will remove any possible oil or wax drips on the batteries. If you have a pressurized air can handy, you can also use it to ensure that no dust particles are left on the top of the battery. 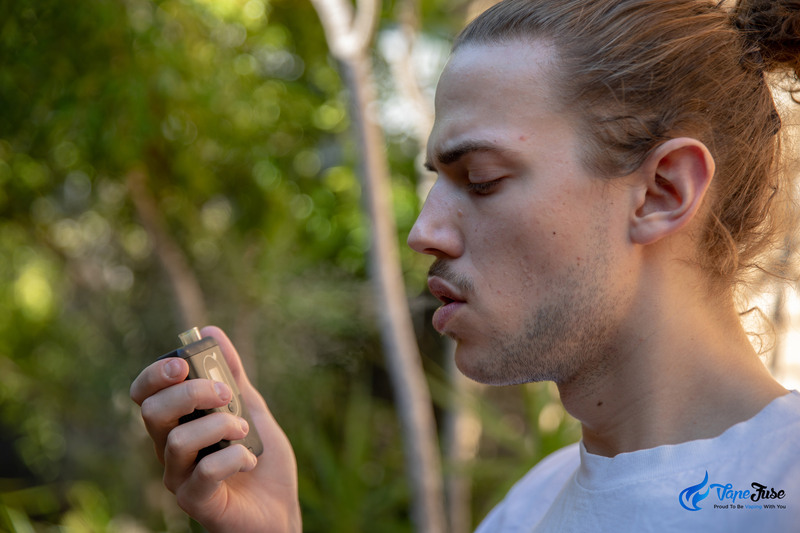 Do not place your vaporizer near any kind of liquid chemicals or water. Do not use any materials that have metal parts to clean your vaporizer. Always remember that extreme temperatures can cause damage to the device and to the batteries. Leaving your vaporizer or battery packs at very cold or hot places can result in the battery failing to hold the charge. Only use the battery charger provided by the manufacturer. It doesn’t matter if other battery chargers fit your device, using unbranded chargers can cause short circuits. This is due to different factors like voltage differences and the likes. Let your battery drain as low as possible before you recharge. For best results, buy a spare battery to keep charged, and vape until your battery is completely depleted. Then, switch to the spare, while you charge the dead battery. This will allow you to completely re-charge your battery every time. Use your device until it drains the battery before charging it again. You can also buy spare batteries that are always charged and use your vaporizer until the battery is dead. Doing this will keep you from overcharging your device which damages the batteries. Remember that it’s not bad for your batteries if they die in the middle of a vaping session. How Long is the Usual Total Lifespan of a Battery (Replaceable and Inbuilt)? There are two types of batteries used for vaporizers, inbuilt batteries, and replaceable batteries. Although these two types differ in some aspects, the normal life cycle of rechargeable batteries ranges from 6-12 months depending on its quality. It is said that replaceable batteries may last for a longer time frame but this also gives you less battery capacity. For example, after 12 months, a battery that normally lasts for 6 hours will die after 3 hours. The amount of battery life will continue decreasing until the battery cannot hold any more charge. What to Look for in a Vape’s Battery? 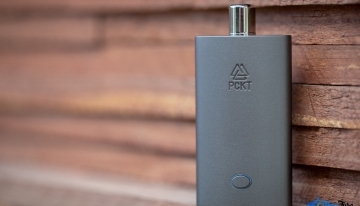 Before buying your first-ever portable vaporizer, you need to know the quality of the battery that comes with it. 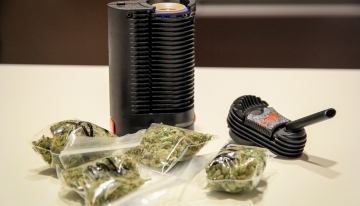 Here are some of the things to look for in a portable vaporizer’s battery. The amperage is another term for the power or how much current the battery offers. Generally, a high current battery produces a higher wattage output. On the other hand, the mAh stands for Milliamp hours which represents the battery’s lifespan. For example, a 3000mAh battery can give you 3000 milliamps for an hour or 1500 milliamps for 2 hours. These specifications are not always 100% accurate, however, you can use it to compare products. That being said, a 3000mAh battery will last longer than a 2000mAh battery. 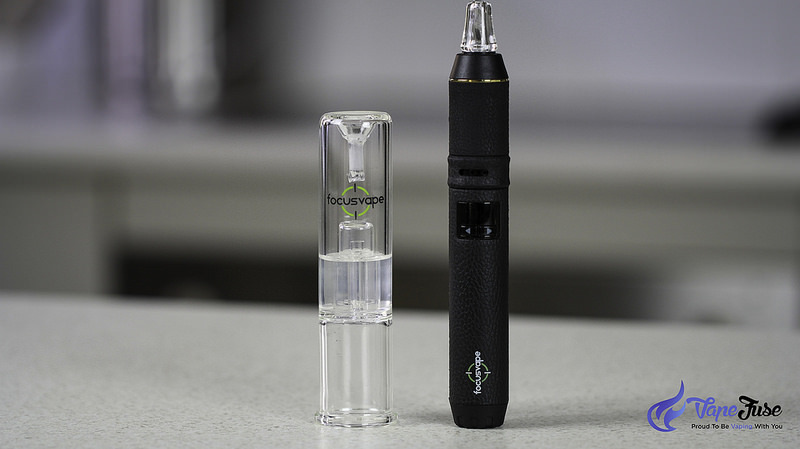 The FocusVape Pro portable vaporizer and the Arizer Air portable vape, for example, comes with a 3000mAh replaceable battery. Extra batteries can be purchased for both devices. It’s easy to think that getting a battery with a high mAh and amperage is enough to provide all the power that you need. However, this is not yet possible when it comes to battery technology. 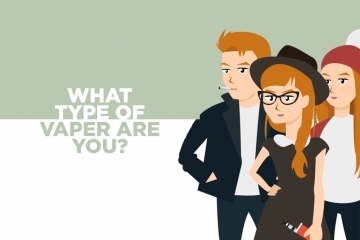 There are trade-offs that you need to follow. For example, if you want a high capacity battery, you need to sacrifice its power and vice versa. 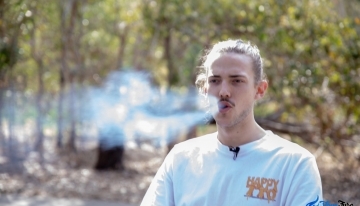 Basically, there are three types of batteries for vaporizers: high power and low capacity, high capacity and low power and other types that try to create a balance between power and capacity. It’s advised not to “overdraw” or put too much burden on a high voltage battery when you are using it to prevent accidents. 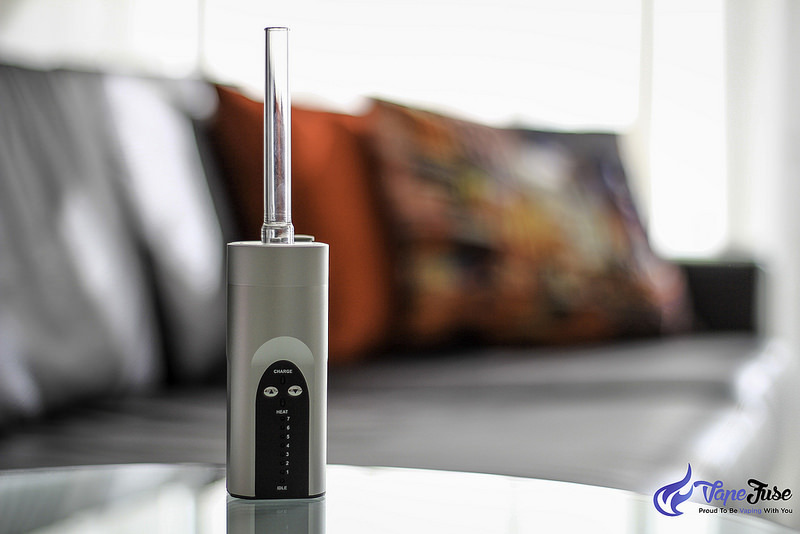 A high voltage battery can cause the vaporizer’s heating element to get hotter, which generally leads to more vapor. The increase in vapor results to a fuller flavor and bigger clouds which is liked by most users, however, don’t forget, the amount of visible vapor can depend on many factors. That being said, it’s good to know that batteries have diverse voltages. This is true even if they produce the same amount of current. If you are a heavy user, high voltage batteries can be very beneficial. This kind of battery can be used for a long time on high voltage without any problems. However, you have to make sure that your battery functions at a low temperature. This is to make sure that the battery does not get too hot to get damaged or blow up. 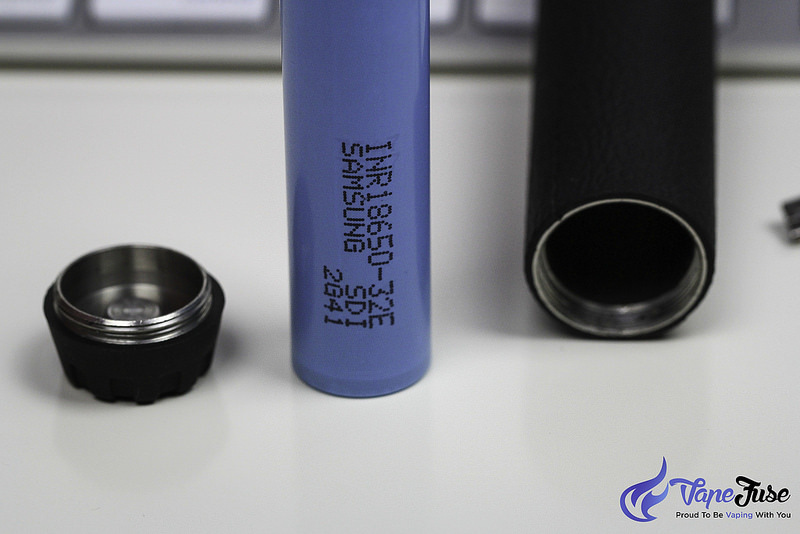 Your battery is the main part of your equipment that allows it to function and give you a great vaping experience. Yet, it’s still best to choose the longest battery life portable vaporizer for your convenience. 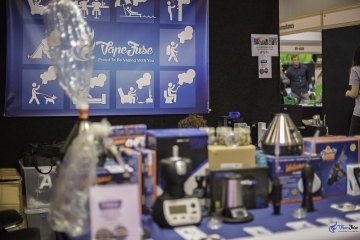 Different types of portable vaporizers have various lengths of battery life on a full charge. This depends on factors like the type of battery used, the voltage of the device and the features that the portable vaporizer are built with. 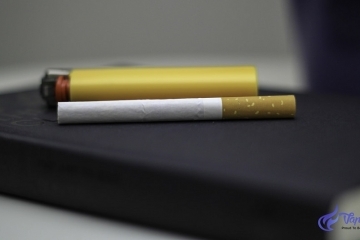 The battery life of portable vaporizers tends to lose charge over time with normal usage. However, you can extend its life-cycle with proper care and maintenance. It’s also important to know the proper usage of your vape’s batteries to prevent accidents from happening. 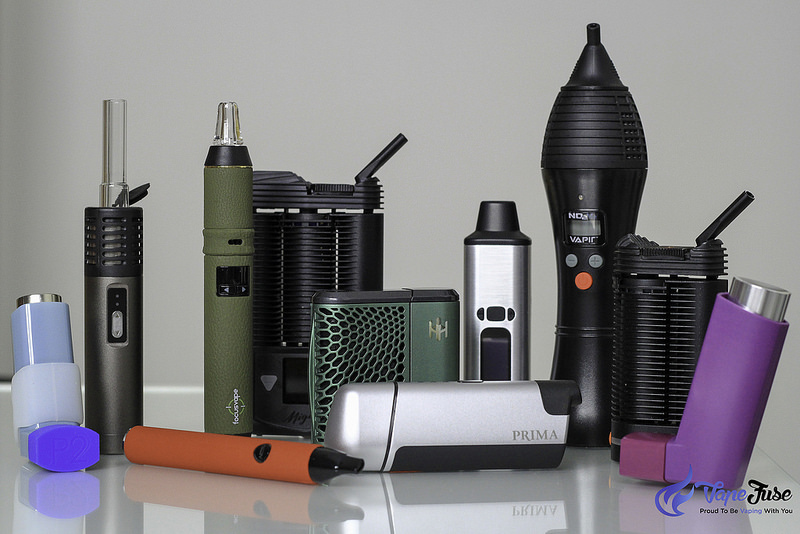 If you are still not sure which vaporizer to get, why not check out our FREE Vaping Guide to find the vape best suitable for your needs. 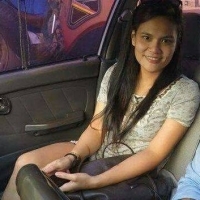 ESL Tutor. Health Advocate. Non-smoker. Creative. Passionate about learning. Dry Herb Vaporizer fan. Pushing boundaries. Hopeful for a smoke-free world.